When I received my tax assessment in the mail, I was worried that I was going to have to pay a lot more in taxes for the year. 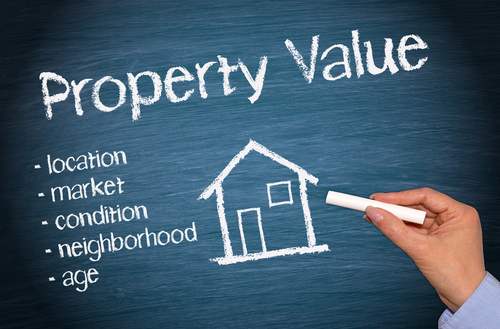 A friend suggested I talked to an appraiser, as real estate appraisals sometimes result in an adjusted tax assessment. I reached out to an appraiser who was able to find different comparable sales and provide an alternate opinion of value. As a result, I was able to have my tax assessment value reduced. My taxes are much more reasonable these days.